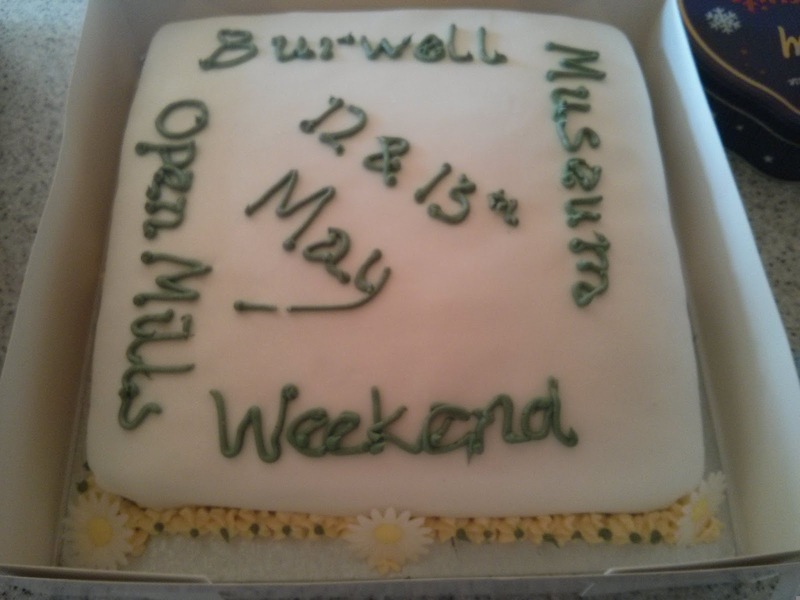 Once we've finished those and heritage open days (see the last blog post), we just have October half term and the volunteers' tea party and end of season meeting to go. Many thanks to everyone who has supported us so far, and we hope to see you at something before the end of the season! We'll also have our storyteller on Sunday, craft activities and hopefully lots of homemade cakes to sell. Heritage Open Days is a really good event to be part of, and I'm really pleased that our exhibition on local photographer Dorothy Grainger fits in so well with their "extraordinary women" theme. We're looking forward to a great weekend! 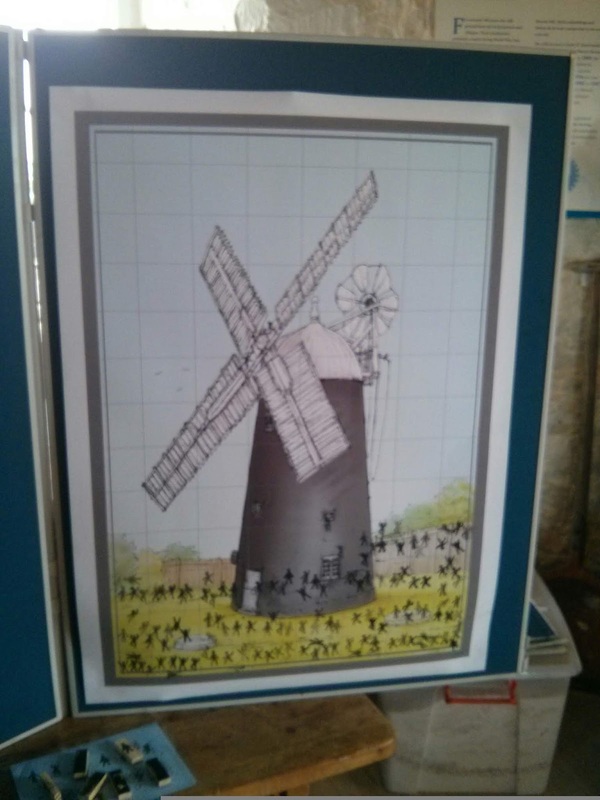 We're busy finishing off the Mill for All Seasons project, so here is the summary of everything that happened during the project - well done and thank you to all the fantastic volunteers who helped to make the project such a success! 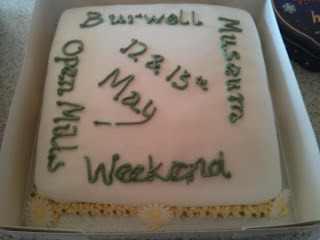 We had a fantastic weekend for National Mills weekend, with 628 visitors helping us to smash our original (challenging!) target of 500. 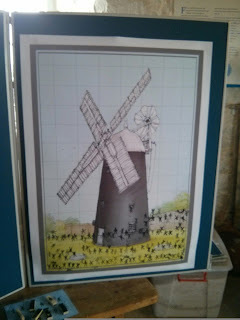 We collected stamps from visitors on a picture of the mill to show how many people had been and by the end we had to put them all around the edge! Over 20 volunteers helped to make the weekend happen and we're really grateful to the Heritage Lottery Fund for making the event and the project possible. Welcoming 208 visitors in a day, which is technically not quite on track for our target of 500 in a weekend but is a definite record for national mills weekend and absolutely stupendous for a day when we only had an hour without rain. It was great to see so many local people visiting the mill for the first time, which is what this project and National Mills weekend are all about. Full report of both days later in the week, but now we have to get on with day 2! 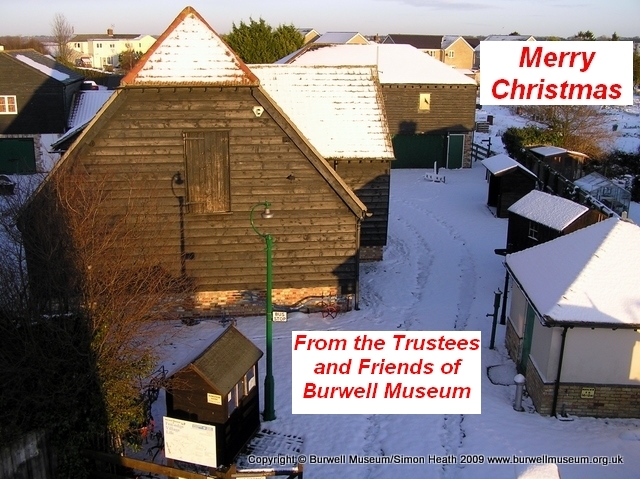 Many thanks to everyone who has been involved in the project –it’s being a great year!